Srila Prabhupada Festival - January 1, 2014 ~ The Toronto Hare Krishna Temple! On New Year's Day, January 1st, Toronto's Hare Krishna temple will be hosting our annual Srila Prabhupada Festival! Promising to be a great way to start the new year, the festival is usually one of the biggest of the year. The festival will feature plenty of kirtan, wonderful classes and as a new addition, a special yagna (fire ceremony) to ring in the new year! 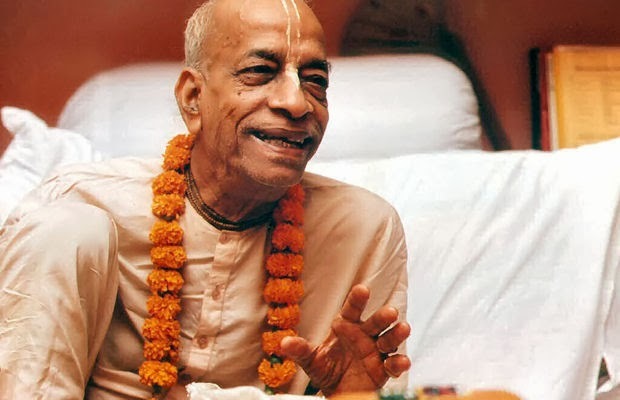 Please check out this beautiful and touching video of our beloved Srila Prabhupada below and we hope you and your family can join us for this wonderful evening. Hare Krsna!